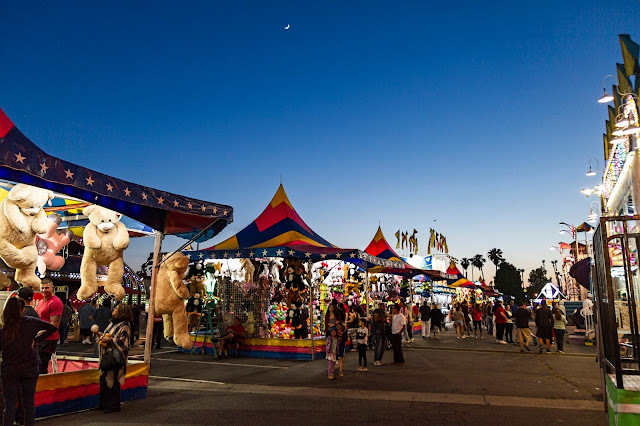 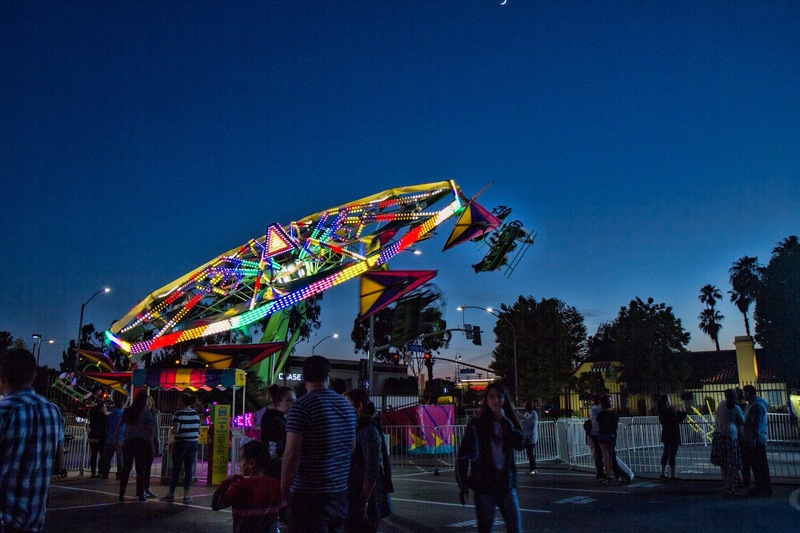 Downey Daily Photos: It's carnival time again! This evening I went to check out the Downey High School Carnival.There were lots more people than the last time I went, which made it a more fun event. 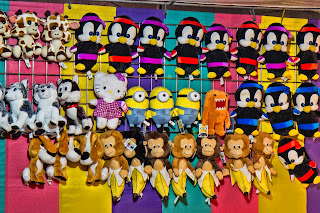 There were the usual stuffed bears hanging from many of the tents with the hawkers calling out what you needed to do to win a bear. I have to admit, I was a little tempted by the minions.